The current owners of this well-presented low maintenance home have committed elsewhere & need to see a sold sign. Open plan kitchen & dining areas provide access to the large separate living area or sunny paved patio. 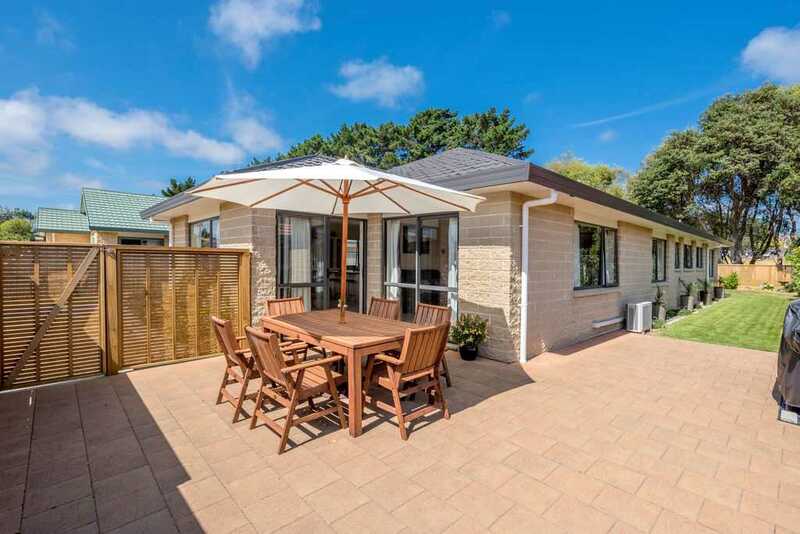 Everything Waikanae Beach is popular for is within close proximity - river walks, the beach, sports clubs, & café's. Commuters can utilise the nearby bus stop or access the expressway just a few minutes away. Call now to view this great property. LIM and KCDC files available upon request.